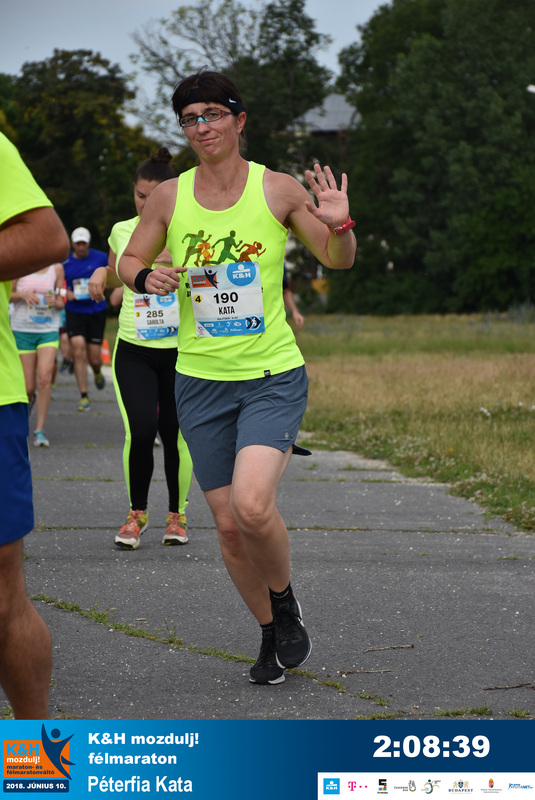 I am a regular runner, and most of the time I am running the fields but sometimes also on asphalt. I often take part in different running competitions or challanges. During all these years I have come to understand how important it is to supply my body with the necessary drinks. Above all it matters for my good health but it also has a great impact on my performance. I have been shopping around for different products but I was not happy with most of them: some have a taste I didn’t like and some of them had given me a serious tummy ache. 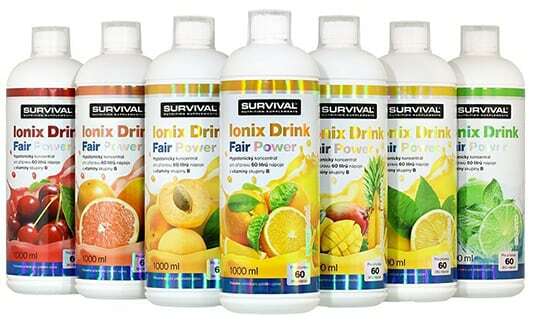 Recently I have come across SURVIVAL IonixDrink Fair Power which is a hypotonyc sports drink. The bottle contains one liter of concentrate that will allow you to delute it to make 60 liters of sports drinks. It is essential to replace all the liquids and minerals you have lost during training. You may have it during and/or after your workout. Since it is a pleasant drink you may enjoy it during your work or your everyday activity. It contains all the essential minerals like natrium, magnesium, potassium, calcium and phosphor but also elements of the vitamin B group such as B1, B2, B3, B5, B6, and B12. It also contains L-carnitin and glutamine. My favourite flavours are sour cherry and mojito since they taste nice and fresh but you also have the options of apricot, mango-pineapple and orange flavour. So we can say not only does it have loads of good stuff for you but tastes nice too. If you care about proper nutrition and good performanc it is ideal for you, whether you train in a team or on your own. The SURVIVAL IonixDrink has become a staple for me when I am preparing for my competition. And at the finish line I can savour every drop of it. Why don’t you give it a try, too?